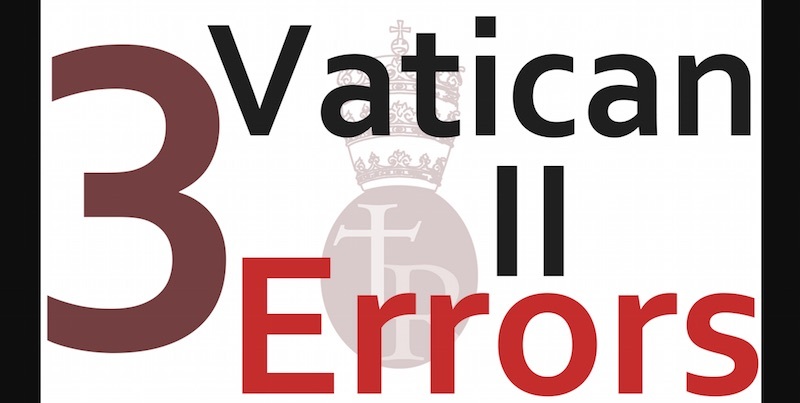 NOTE: I often get phone or email inquiries from Catholics who have suddenly sensed that there is something deeply wrong in the post-Vatican II church, but who have difficulty pinpointing exactly what it is. I try to give inquirers an overview of the basics, but it’s quite difficult sometimes to compress even the most essential points into a phone call or an email. So, I decided to put together a letter that provides these worried souls with both an overview of the main problems and a list of links for them to explore. A version of the letter appears below. 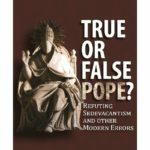 I think that many priests and faithful will find it a useful tool to educate potential neo-trads to the issues we Catholics face as a result of the Vatican II revolution. 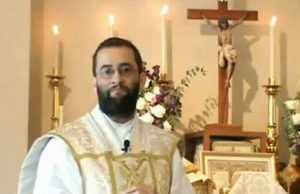 Even in a long conversation, it’s difficult to convey to someone like yourself — who is just beginning to sense there is something wrong with the modern version of Catholicism in general and Pope Francis in particular — all the problems that fifty years of Vatican II have caused and how faithful Catholics should deal with them. 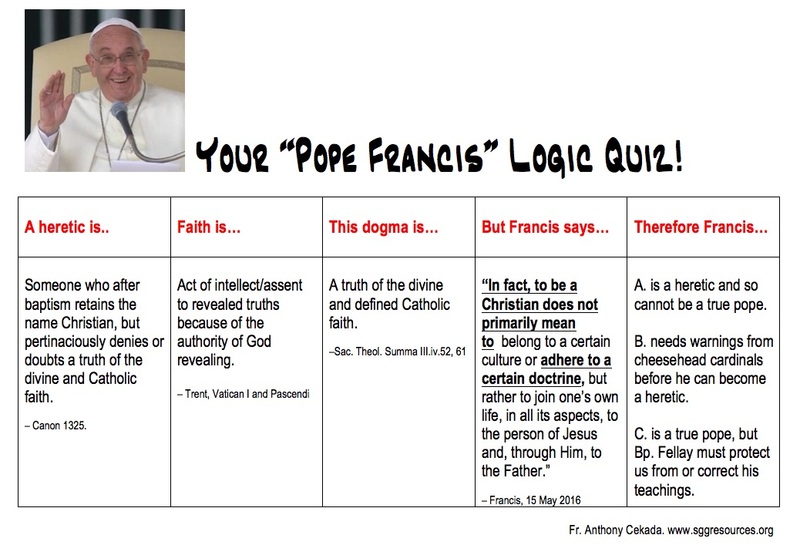 OK, MR. OR MRS. TRAD — you always tell your Novus Ordo friends how bad “Vatican II” was. But can you actually give them examples of the Council’s main errors? Matthew Arthur and True Restoration to the rescue! They’ve put together a snappy, two-and-a-half minute video that briefly lists and explains the errors for you. 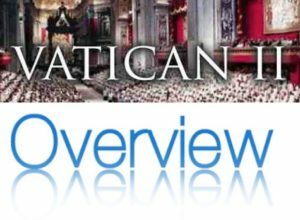 And while you’re at it, check out True Restoration’s outstanding podcasts, videos and other media on the post-Vatican II crisis at this link. Answered B or C? Oops! You need to review Pius XII’s teaching on the sin of heresy and membership in the Church, in addition to Boniface VIII’s teaching on submission to the Roman Pontiff as necessary for salvation! In the Preface to my book on the New Mass, Work of Human Hands, I mention that the bad music that invaded the liturgy almost immediately after the liturgical changes began in the 1960s prompted me to study music — specifically, organ, choral conducting and musical composition. I was blessed to have studied under some excellent teachers.